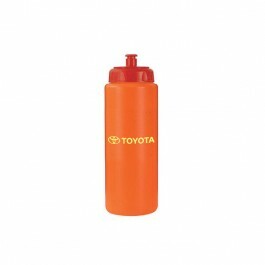 The 32 oz plastic sports bottle with pull cap is available in a variety of bright, fun colors. 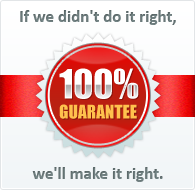 Print your logo or message on this BPA free water bottle, and you can expect a big boost in business. 4" W x 6" H per side.